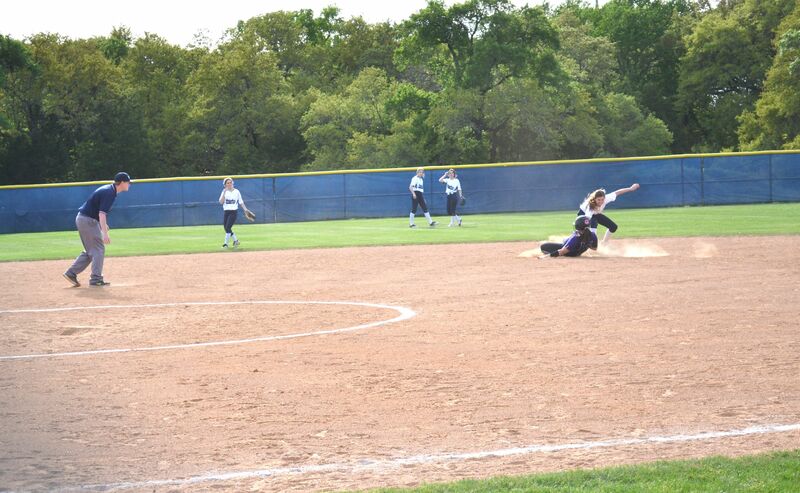 The Savio Softball team played at the Savio Home field on Tuesday, April 2nd. The Eagles won a close victory of 5-4 against St. Mary's Hall from San Antonio, Texas. 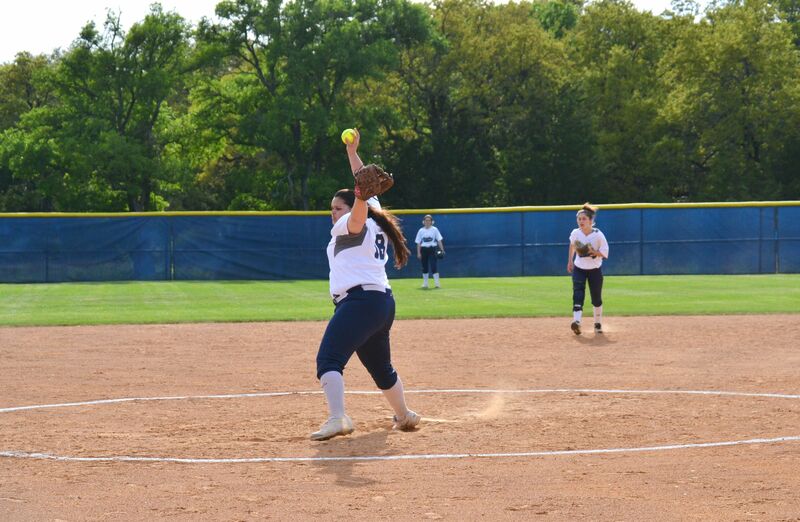 Sophomore, Elle Brannam, pitched a strong game and played a solid defense in the Eagles victory. 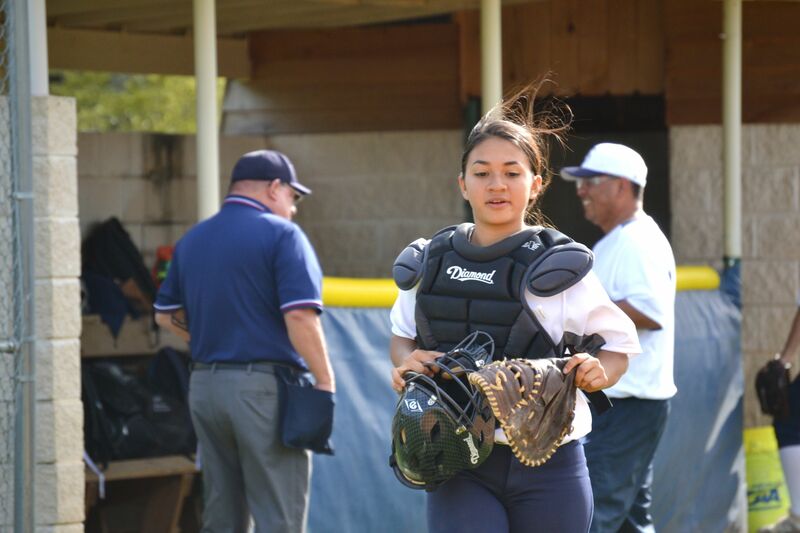 There were many occasions for the Lady Eagles to have timely hitting and effective, offensive execution from sophomores Elle Brannam, Georgia Brown and Isabella Rivera. 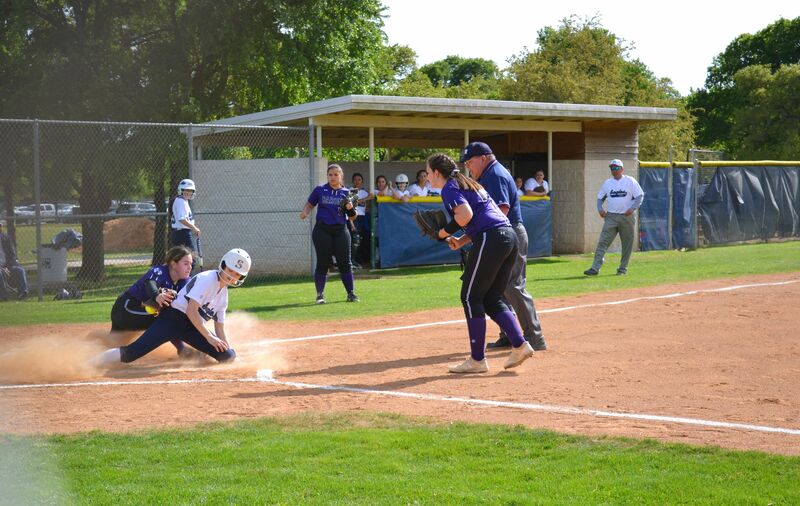 All Lady Eagles gave the game their all and carried the team to a walk-off seventh-inning rally to win the game! Go Lady Eagles!